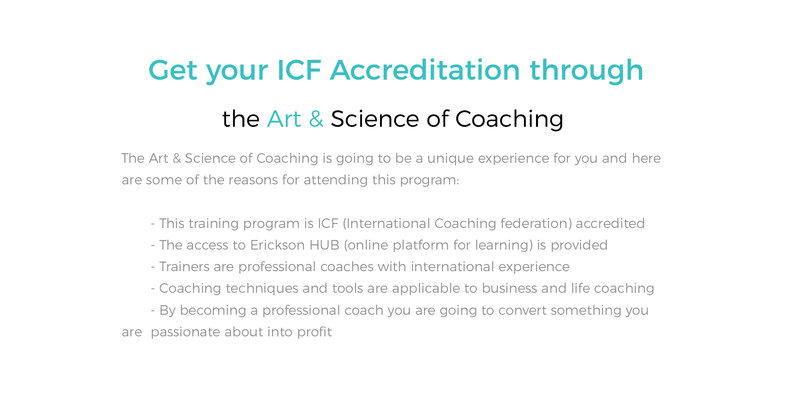 ICF (International Coach Federation) is the leading global organization of professionally trained coaches. Have you ever wanted to help a person you communicate with to be more motivated with his/her work on some project? The aim of this module is to provide participants with necessary theory and practice to be able to carry out a complete coaching session and inspire clients to take action necessary for success. In this module you are going to learn about basic structure of coaching sessions and principles of coaching focused on solution. The focus of the II module is development and implementation of coaching skills. This module gives us a new approach to strategy, planning, execution and organization of time. How many times have you seen that in some team a proven plan of action and “know-how” project begins to stagnate, and the end result is worse than it was planned? This module gives you an opportunity to learn methods for raising awareness of clients about core values. You will learn how to assist the client to connect with the goals and values on which he operates. 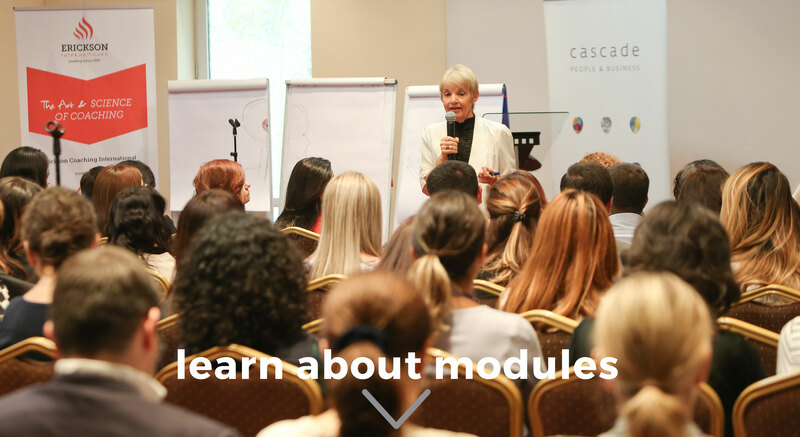 The IV module is the final module of this unique and exciting journey, and the aim of it is for you to create your own strategies of success, plan for development of your own coaching business or implementation of coaching in your company. 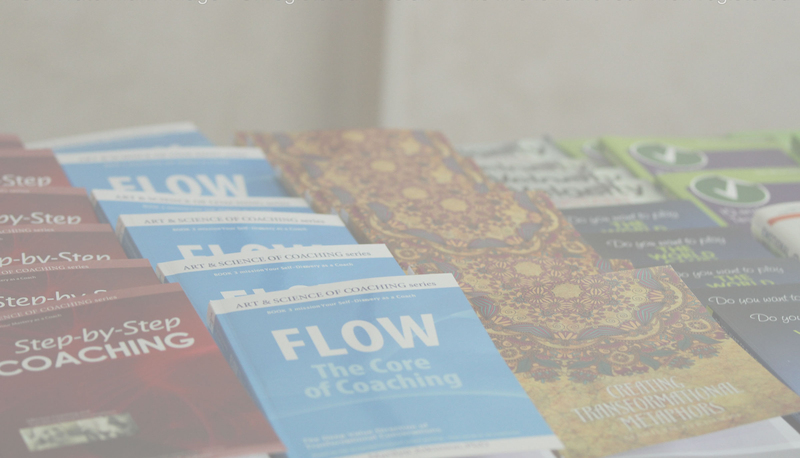 Through integration of acquired knowledge, participants come in contact with exceptional and deep knowledge about coaching to which Marilyn Atkinson has dedicated last 30 years of research and practical work. The Armenian HR Association members will earn $ 15 credit for each Module.